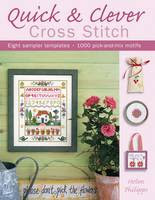 There are some beautiful patriotic fabrics available at the moment, aren't there! 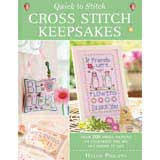 Your little cushions will be a lovely keepsake. I hope the rain stays away for your street party, we have lots of sunshine here this morning, sending some your way! But seeing this has inspired me to try to save the day by rustling up a few last minute bits... will have to see how it goes!! Have a wonderful weekend, whatever the weather brings! 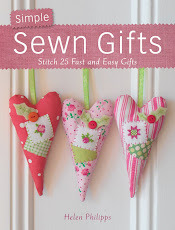 Love those little pincushions! Such lovely fabrics. Hope your party isn't rained off! 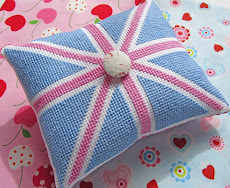 Your jubilee makes are beautiful, I just love the 'cool britannia' fabric. Hope you have a great jubilee weekend. This is fantastic!! Great work. 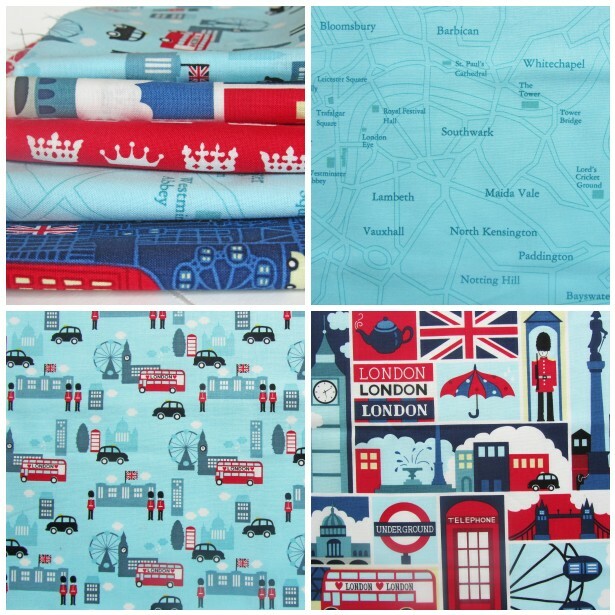 I also just ordered some London Fabric, for Olympic purposes! 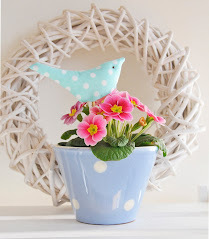 love everything in your fresh and happy post!!! Everything looks great! I hope you have good weather and have lots of fun this weekend! I'll be celebrating the jubilee here in California.....trying to catch glimpses on television! 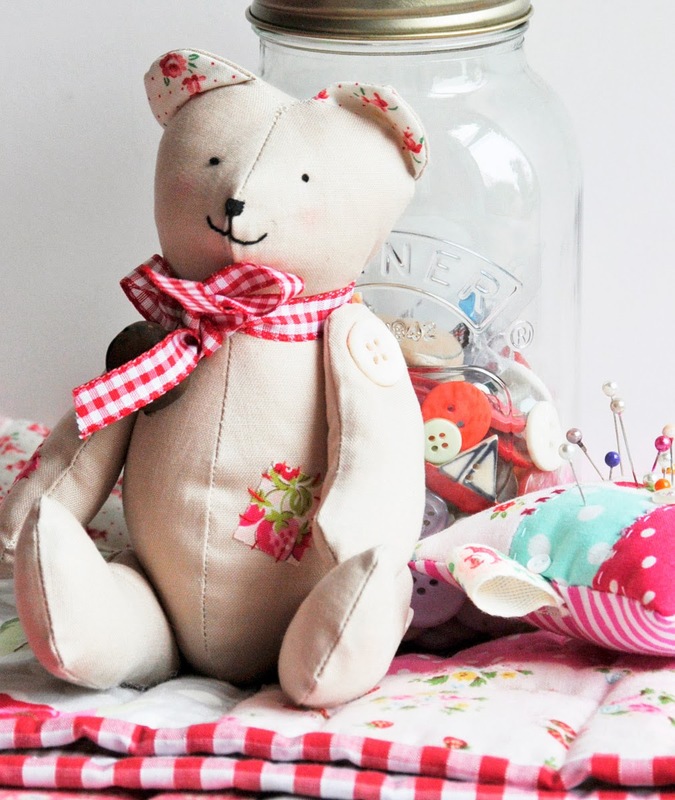 I am positively in love with your pincushions!! I just knew a jubilee post would appear and there it is! Certainly worth waiting for too - and what can we say about the corgis?! Hi Lovely Helen, I can feel the excitement in your world. I love all the decorations and colors. 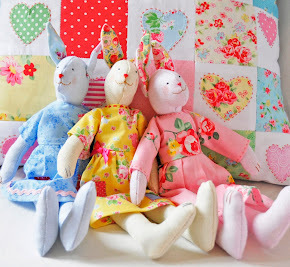 The fabric is fabulous, I would love to get my hands on some of them. I love the turquoise, it is SO fresh and pretty. I hope you have a wonderful weekend and try to stay dry! 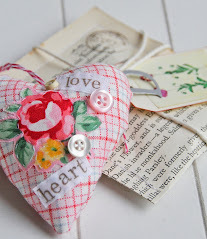 Love your brooch! It is pouring here and windy too. How gloriously red, white and blue everything is. If only the skies weren't so grey! I'm very taken with those corgis! Have a wonderful Jubilee celebration, Helen. It all sounds very festive and exciting. Hello, been reading your blog for a while but haven't commented. I love the Cool Brittania fabric. I'm a born and bred Londoner, although I no longer live there and my dad drove a bus and then a taxi so that fabric speaks to me! 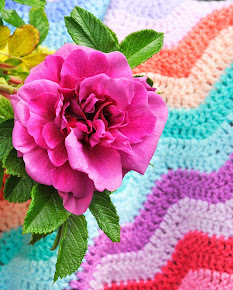 Lovely makes and I enjoy reading your blog. We are watching all the ceremonies tomorrow from here; now I am really looking forward to it, and only wish I could have a guardman cake! 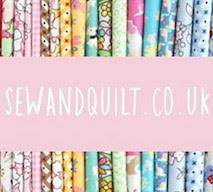 Fabulous range of fabric Helen. Very appropriate for the Jubilee and Olympics. Super collection of fabrics those colours are really good together. I like the cakes with the guards on top they look fun. We had a sunny day today Helen but I think the rain is heading to London tomorrow. As you say we will still have fun celebrating. I love all you Jubilee things especially those guards in their pound note cases and the corgies. Have a wonderful time. Love the corsage!!!! Have a great weekend! 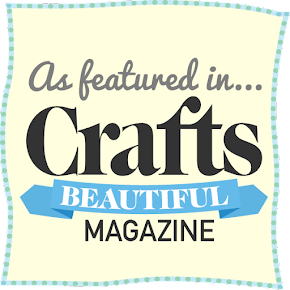 Their craft are very Nice, i hope your visit on my blog. 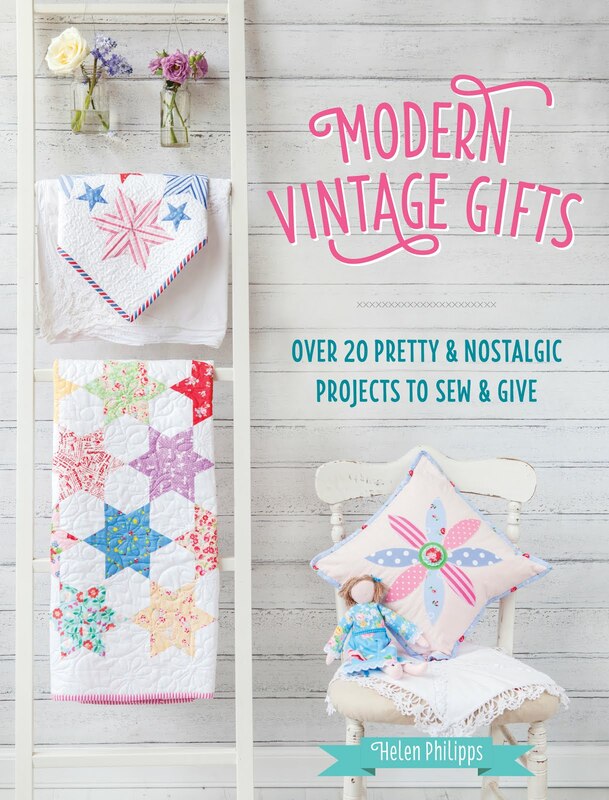 Lovely bits and bobs you've made. Hope your corsage shuns the mac in favour of dry weather dress! How cute these are! I love these fabrics. 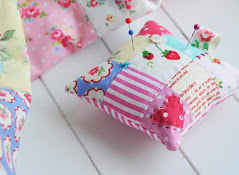 Hello Helen...Such a lovely celebratory post!..Your pincushions are so pretty in those patriotic fabrics. The guardsmen on the cupcakes are just perfect and I have really fallen for the little corgis! I hope you won't need your raincoat today Helen and you have lots of fun at your Jubilee party...Don't forget your corsage...it really is lovely! All your things are SO lovely and I SO wish i cold be there to celebrate. I don't have cable t.v. so I can't even get it on the telly. It really makes me mad as this is BIG! Oh well, I guess I'll just have to go online shopping for Diamond Jubilee fabric. A girl's gotta do what a girl's gotta do! LOL! Have a wonderful celebration and congratulations to all of you and of course The Queen! I love the British pincushions. 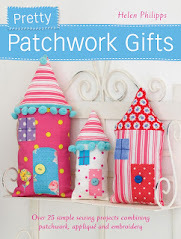 I have just taken part in a pincushion exchange, and really wish I had made something like that instead. 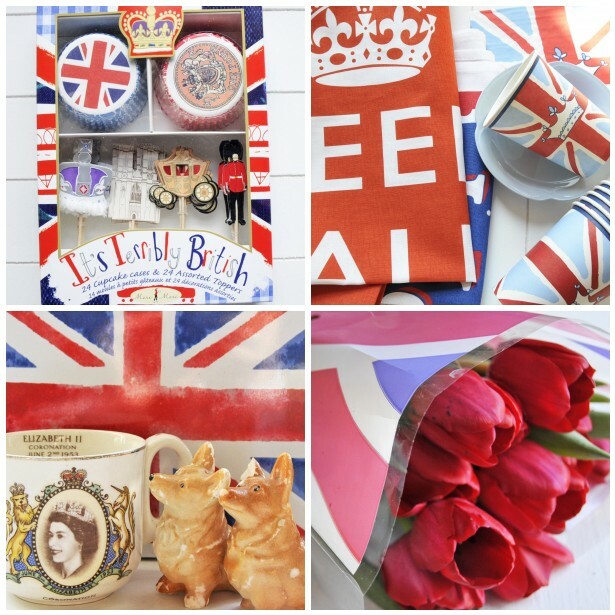 Lovely red-white-blue's Helen, and those tiny corgi's - adorable and so perfect for the jubilee-weekend! 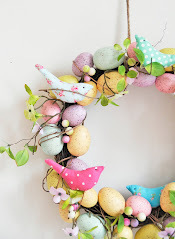 Have a great extra holiday today, sunshine and happy moments! What lovely preparations for the Jubilee. 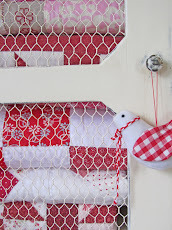 I love the gorgeous fabrics and the creative way you've used them. The little corgis are gorgeous. Imagine, they have been waiting in grannie's attic for the exact time to make an appearance....perfick!! Your cakes making skills are awesome - they look perfect. I hope the weather was dry like here yesterday. Your pillows and cake look so festive! I hope you had a lovely weekend celebrating. as we waited at heathrow for a several hour layover i thought of you. there were jubilee decorations everywhere, so festive! all your lovely projects are so special, as always, and i hope you had a wonderful time celebrating. thank you also for your comment, it was truly touching and most appreciated. and really my pleasure to share. 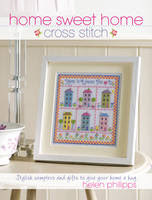 Hi Helen, Love the London pincusions, isn't that fabric wonderful?? Your cakes look yummy too and I love the toppers. Hope you had a great weekend and didn't get too wet!! 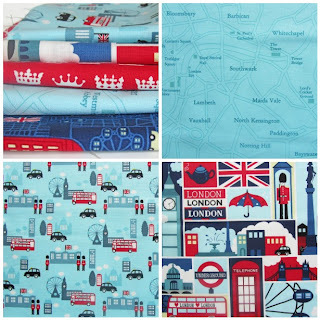 I love these fabrics, I wonder if the next time that i'll go to London, i'll find them!